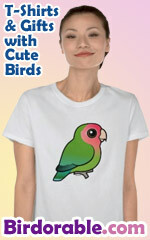 A cute, spoofy design for birders. 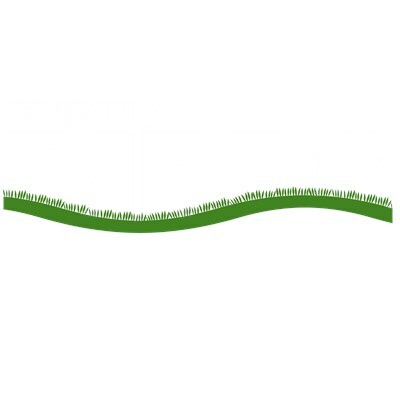 Finding Birds movie-inspired logo design features a bird in the letter D and a wave of grass. A funny, unique design inspired by one of the most popular animated films of all time. Great for birders, bird lovers and birdwatchers. To order by phone, call toll-free at 1-877-809-1659 from Monday - Saturday 9:00am - 9:00pm EST. You'll need to note the Product Number 030-218366931 to make your order.